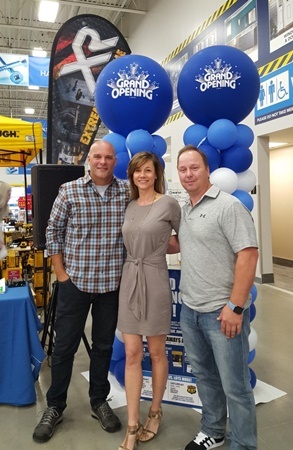 Only Baeumler Approved Contractors and home services work on Bryan’s projects… Now you can use them too! All Baeumler Approved companies have established a reputation for high-quality service, integrity, and honesty. The extensive vetting process ensures quality and consistency. 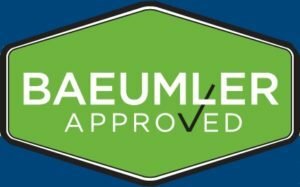 Baeumler Approved members are independent and they have confirmed references, liability insurance and regulatory certification at the time of website listing.